Serbia has an upper hand in Match 26 where it will compete with Swiss football team that is quite younger before Serbian squad. This Soccer World Cup Match is between the Eagles and Switzerland that is still looking for a title. Swiss team has reached quarter-finals of football world cup three times but it doesn’t have a single title to its credit. The date of match is 22 June 2018 and its time is 20 Hours KALT. The football match will take place at Kaliningrad Stadium. 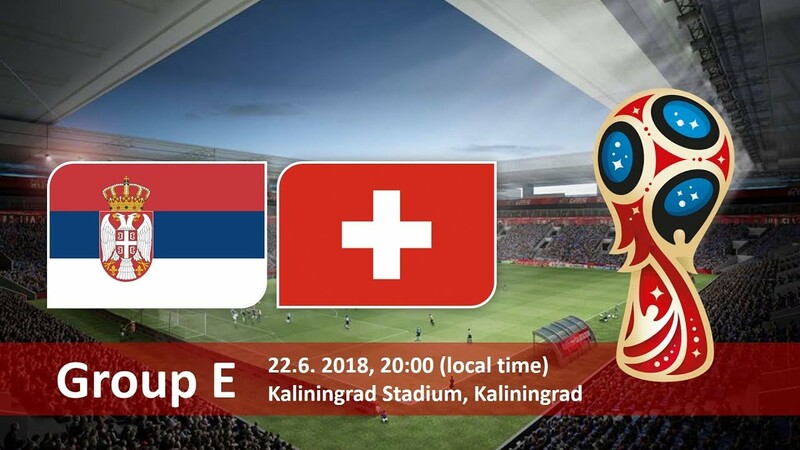 Bookies are ready with Serbia Vs Switzerland betting odds and so are tipsters with their Serbia Vs Switzerland winner betting tips but both can make last minute changes to odds and tips. Serbia seems to be an optimum choice in straight Prediction but a detailed study gives a different picture of the football match. It is true soccer where the teams can turn the game upside down even in last 15 minutes.